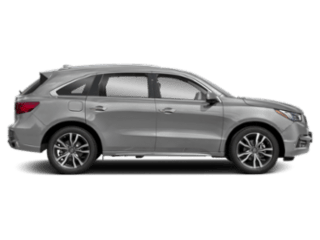 If you’re looking for a sedan that doesn’t compromise on power or luxury features, choose the new Acura TLX. 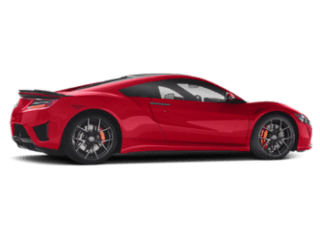 You’ll have your pick of three thrilling engine options, as well as performance features like Sequential SportShift Paddle Shifters, an 8-Speed Dual-Clutch Transmission with Torque Converter, and the option to upgrade to Acura SH-AWD. 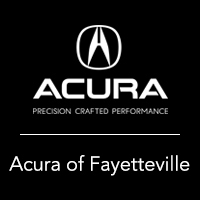 When you’re ready to see the TLX in person, contact Acura of Fayetteville in Fayetteville for a test drive. 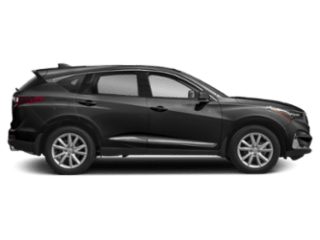 You can also enjoy an integrated dynamics system that offers Econ, Normal, Sport, and Sport+ performance modes for a customizable drive. 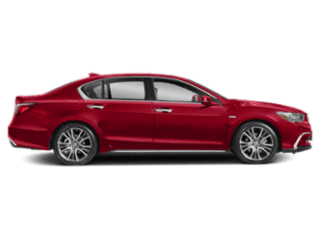 You can even explore our inventory of high-performance TLX V6 options! To learn more about the new TLX, explore the TLX interior, then make your way from Rodgers to our dealership today! 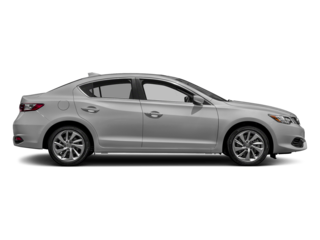 Still deciding on your new TLX option? 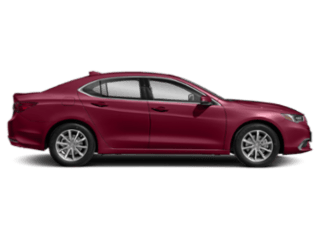 See how the TLX compares to the Lexus ES to see how it stands up to the competition.